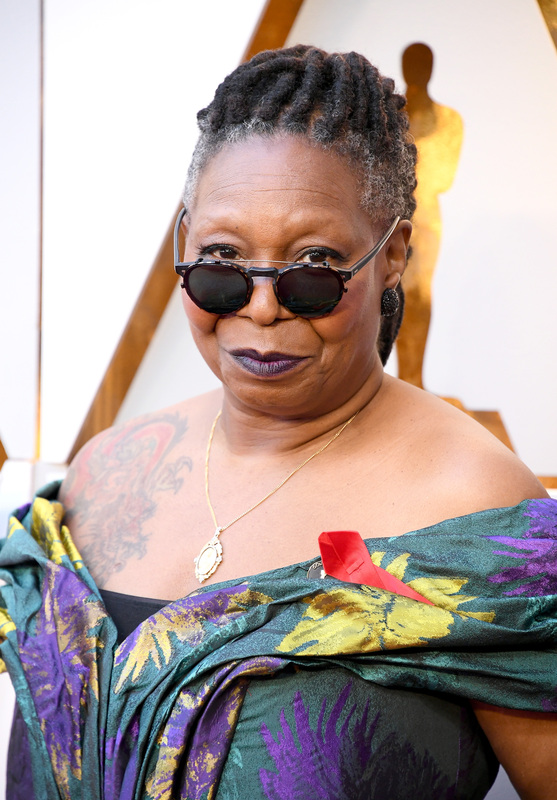 If you’re currently watching the 2018 Oscars red carpet, then you very well may have just noticed Whoopi Goldberg’s tattoo. 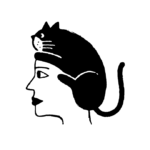 As in the very large, very awesome ink she revealed on her right shoulder. You’re also probably wondering what Whoopi’s tattoo is actually of. And don’t worry — we got you. Whoopi’s tattoo is of a dragon. “I love dragons — I have dragon tattoos. For me the dragon is a protector, and when I’m sleeping I want to feel I’m protected,” she once said in an interview for Home & Textiles Today. So there you have it! A dragon! 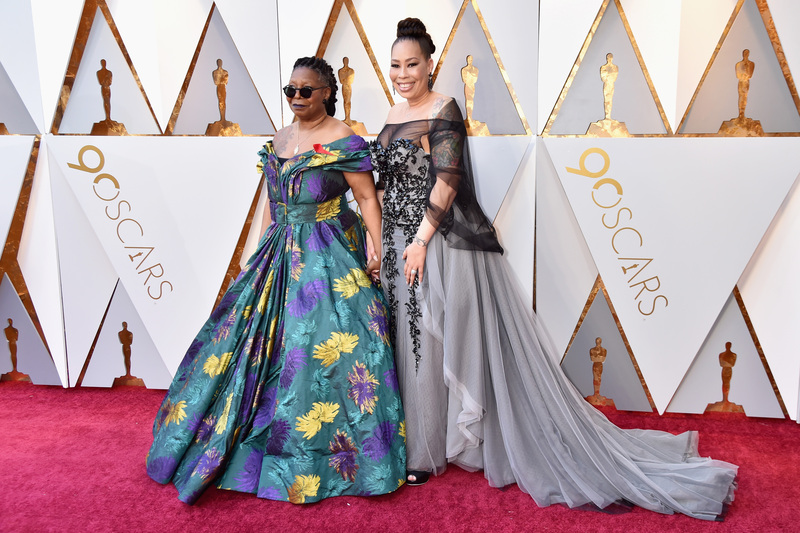 Whoopi wore a gorgeous, floor-length floral-print dress, along with a simple pendant necklace and her signature sunglasses. She was joined by her daughter, Alex Martin, who took to the carpet in an elegant grey grown with black embellishments. In case you missed it, Whoopi’s daughter Alex Martin is an actress and producer in her own right, and also often appears on The View with her mom. While speaking to Ryan Seacrest on the 2018 Oscars red carpet, Whoopi said she’s rooting for the movie Get Out this year. "Well, I mean, in terms of something that was a surprise is Get Out. For me, it was funny, it was scary, it was all the things—and educational for lots of people," she said. "So my fingers are crossed for Get Out. Get Out is currently nominated for Best Actor (Daniel Kaluuya), Best Original Screen Play, Best Director (Jordan Peele), and Best Picture. So we have a feeling there’s a good chance Whoopi won’t be disappointed.